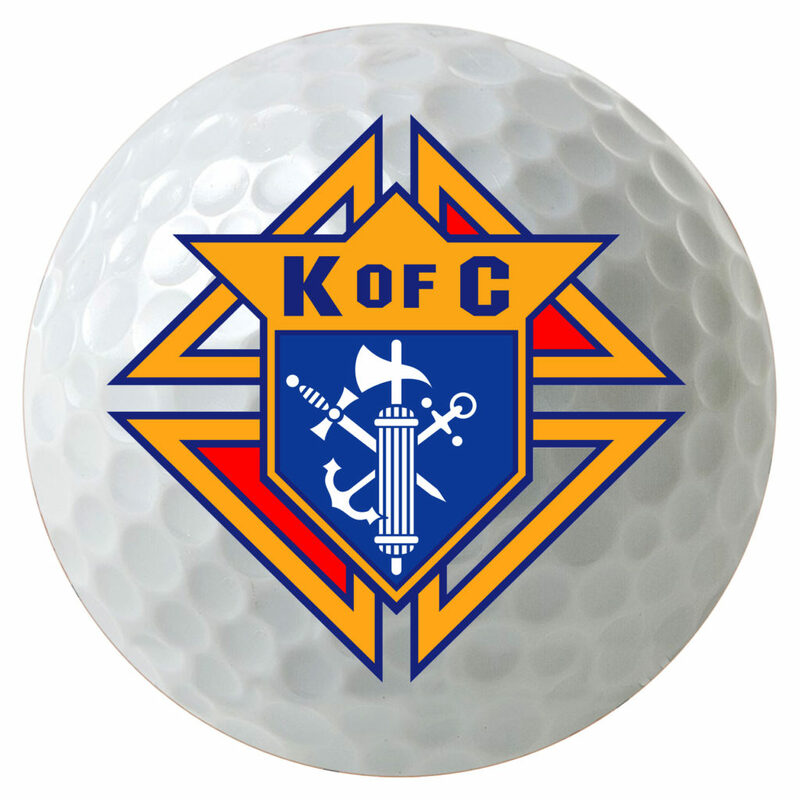 This Golf Tournament will benefit Saint Joseph School in Baltic, CT.
At SJS, students are encouraged, challenged, and supported each step of the way, so it is within our students’ hearts where these values and morals resonate, preparing our students for their journey into young adulthood, and ultimately continuing with them throughout their life. 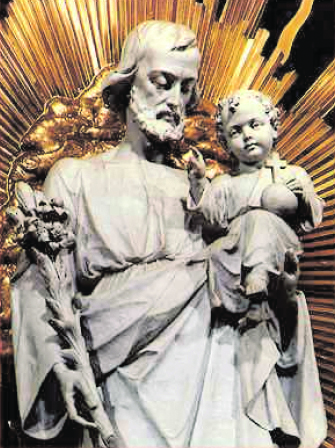 O St. Joseph, most prudent, valiant, obedient, and faithful: guide and protect our children and our school. Amen. Read why our parents feel St. Joseph School is worth supporting in Parent Testimonials. And don’t forget to check out previous year’s events in pictures! 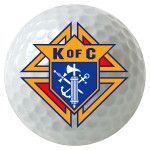 There will be sponsorships available in addition to the option to sign up as a golfer or for dinner and auction only. Please see our Sponsorships page for additional information on the sponsorships or download our brochure. The Knights have written a letter to invite you to a sponsorship. The letter also contains information regarding our tax exempt status. Please respond by June 3, 2019 as registration fills quickly. Register now. At 6.00 pm a Silent Auction and 50/50 raffle will be held.